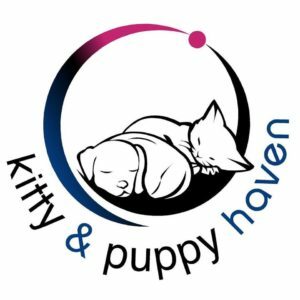 Why is it Important to take care of your Pets Dental Health? Just like humans, our pets require regular preventative dental care, such as teeth brushing or professional scaling & polishing. Most pet owners only become aware of the need for dental care once plaque on the surface of your pet's teeth has mineralized into tartar. Often at this point there is already a degree of periodontal disease, where the gums have been affected. Why is periodontal disease bad news for your pet? Periodontal disease is a painful inflammation and infection between the tooth and the gum that can result in tooth loss and the spread of infection to the rest of the body. When infection and tartar in your pets' mouth worsens, structures around the teeth such as the gums and the periodontal ligaments become affected. As a result the gums recede and the periodontal ligaments in the mouth loosen, leading to tooth loss and the spread of infection to the underlying mandibular or maxillary bones and sinuses, causing severe problems. In addition, bacteria from the mouth can enter the bloodstream and spread into organs such as the heart valves and kidneys – leading to further organ problems. Prevention is better than cure, especially when it comes to dental care! Preventative dental care involves regular teeth brushing. 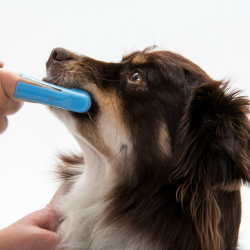 It is ideal to start brushing your pets teeth from an early age. We recommend using specifically formulated pet toothpaste (which has a tasty flavour) and a pet tooth brush available from your vet or vet shop. The mechanical action of chewing on the tooth surface also aids in keeping teeth clean. 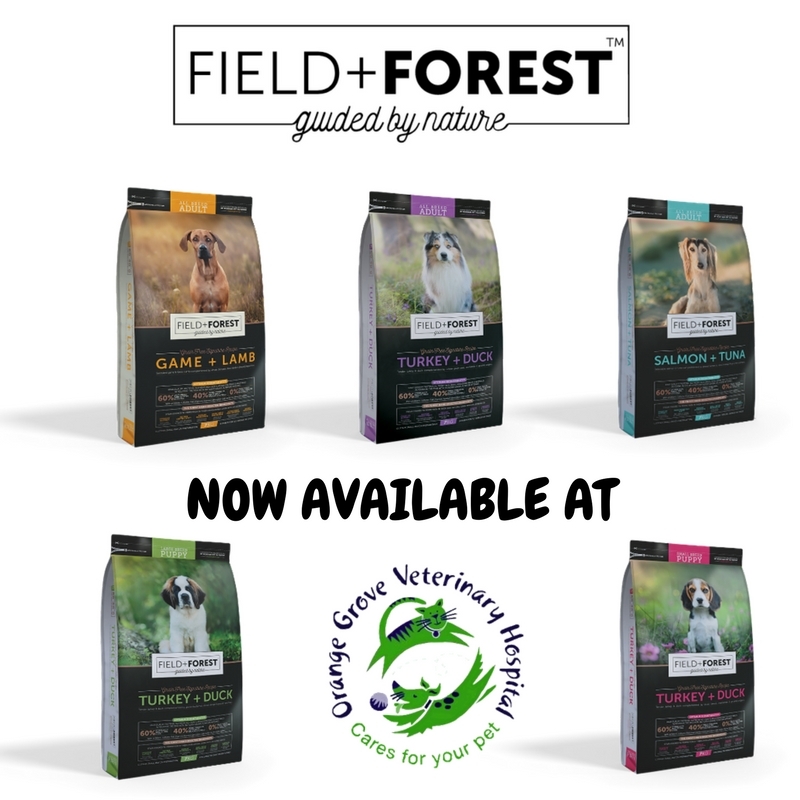 Feeding dry pet food is recommended over wet or tinned food. 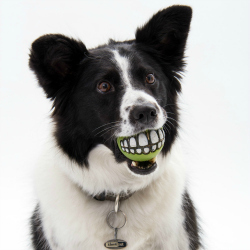 Specifically formulated dental pet food has been designed to encourage chewing and actually work on the tooth surface to remove plaque & doesn't crumble when bitten into (see diagram below). 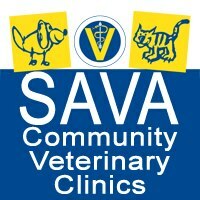 In addition safe dental chews and treats are available from vets and vet stores but one should avoid very hard treats. Brushing is a fantastic aid in preventing the formation and accumulation of tartar, the rock like brown substance on the surface of the teeth. However once tartar is present, brushing will purely delay its further accumulation, but will not be able to remove it, as this ‘plaque’ has mineralized onto the tooth surface. The only way to remove this tartar is to ‘scale’ it off. This is done by a veterinarian using a special dental scaler which emits vibrations, breaking down this rock like substance off the tooth surface. After this, the teeth are polished, to smooth the surface to try and delay the adhesion of more bacteria. However in many cases tooth extractions are required as a result of inflammation of the gums and severe gingivitis. Below are images of teeth at different stages of dental health. Grade 1: Clean teeth – no plaque or tartar visible. Introduce regular teeth brushing. Grade 2: Slight discolouration – plaque starting – daily brushing recommended. Grade 3: Plaque clearly visible – daily teeth brushing and oral care diet recommended. Grade 4: Severe plaque – dental scaling recommended. Grade 5: Severe Plaque & gingivitis – extractions and dental scaling necessary. Most pet owners only become aware of the need for dental care once plaque on the surface of their pet's teeth has mineralized into tartar. Often at this point there is already a degree of periodontal disease, where the gums have been affected. 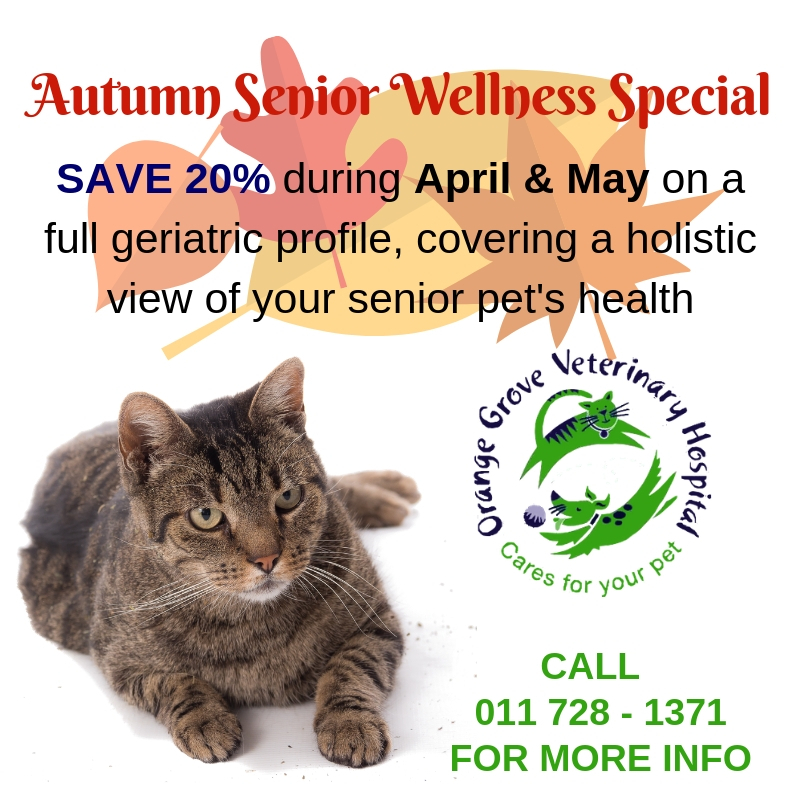 Did you know regular dental care is essential for your pet's long term health? 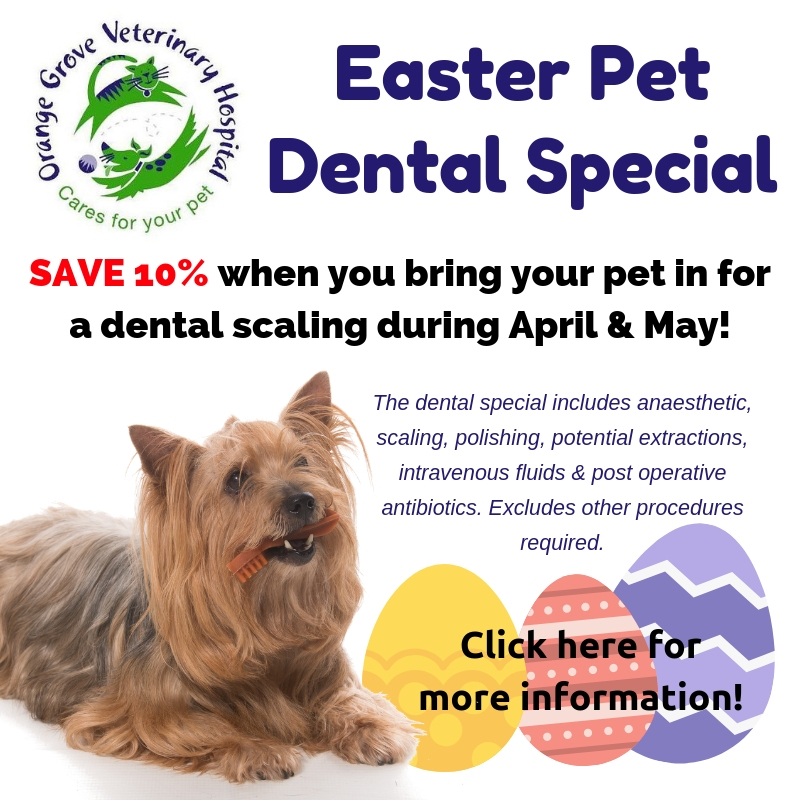 If your pet is already affected by periodontal disease, he or she may need to visit your vet for professional dental scaling.